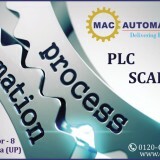 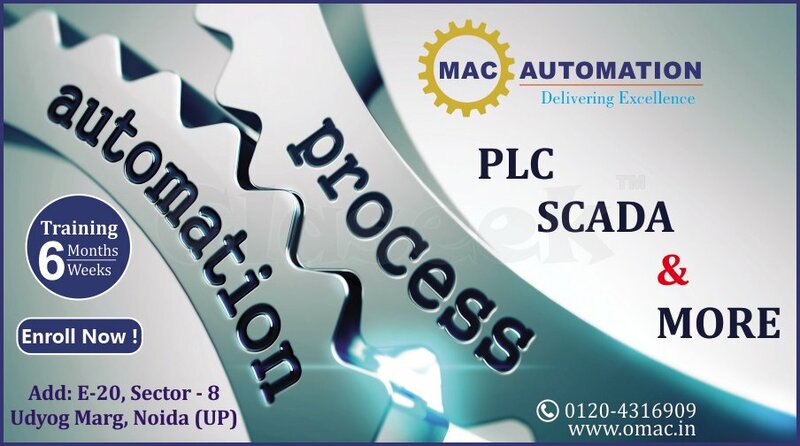 We provide training on PLC, SCADA, Robotics, DCS and much more. 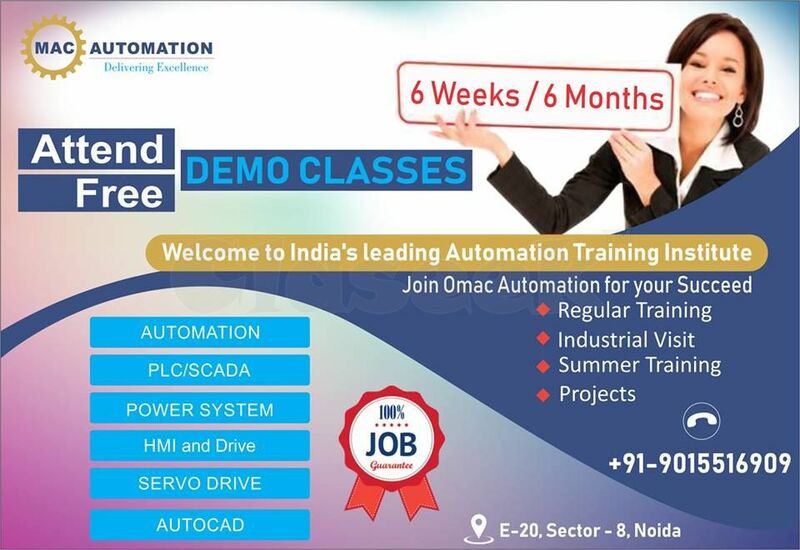 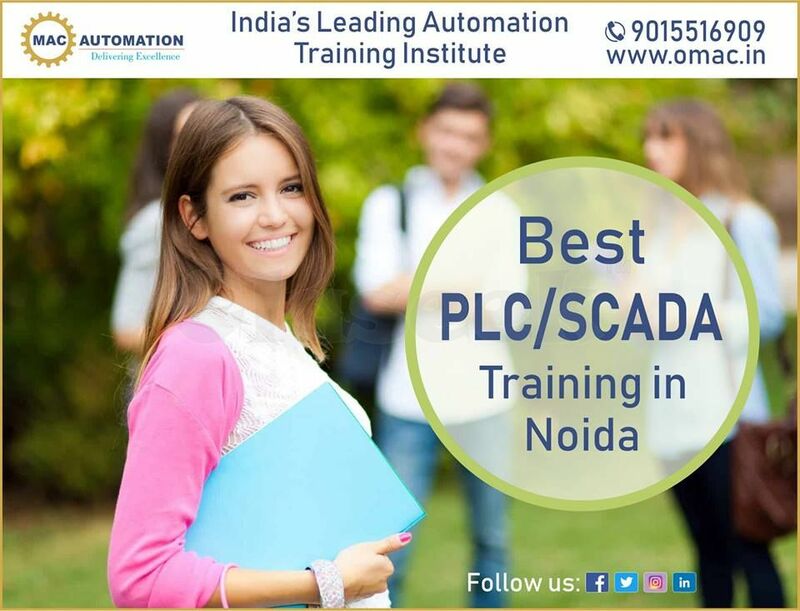 Get best offer to learn Automation with live project free workshop and having 8-10 year experience faculty , to make your career in any industrial sector like manufacturing, process industries, Robotics etc. 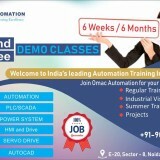 Contact us at 9015516909 to get free demo classes and also for group discount.